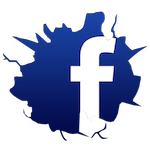 Help make a local child's Christmas special! 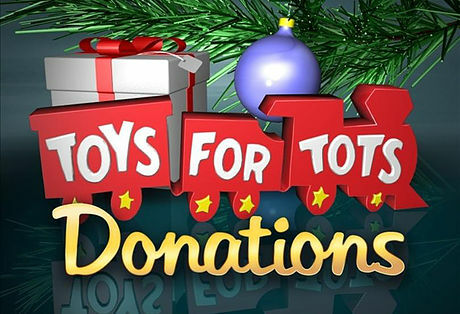 Drop off unwrapped toys at Spark up until Christmas! Stay Tuned for a big announcement! 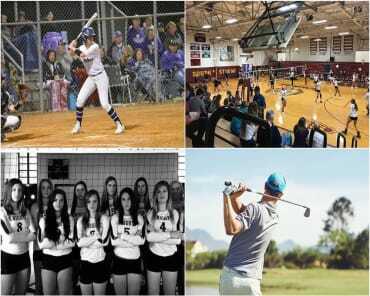 Our biggest event yet! We had over 150 participants try out obstacle course! 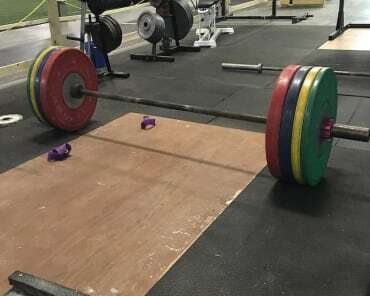 15 people completed the course and received a free month of training at Spark! 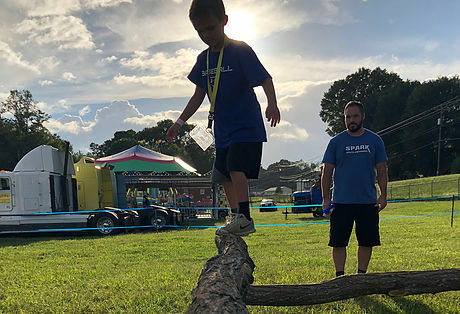 We debuted " The Spark Challenge" at the 2018 Stokes County Agricultural Fair! 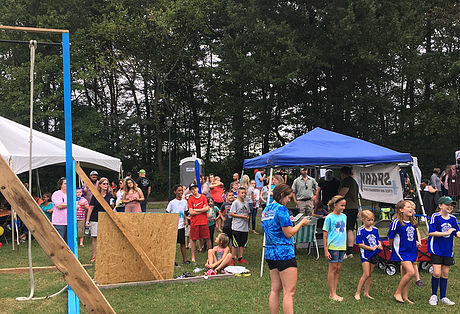 More than 100 people braved the obstacle course while only 14 were able to complete the course in the allotted time. We braved the heat for the King Chamber of Commerce "Meet on Main." Winners of our deadlift challenge each received a shirt and $25 gift card to Little Italy and the kids burpee challenge winner received a hoodie! The coaches bundled up and manned the water station at the bottom of Old 52 and Dalton Rd. We provided plenty of entertainment for the half marathoners as they passed with music, Pepsi, and jelly beans! 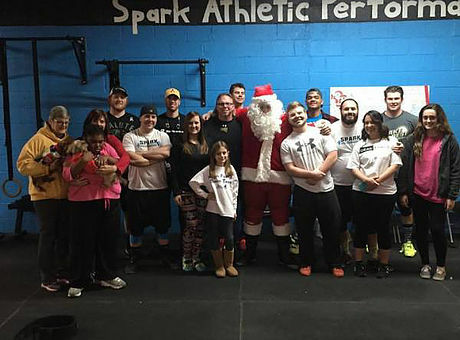 Our second annual Squats for Santa was a huge success! Toys for Tots collected for Stokes County for the first time! Our members and friends rocked it by bringing over 100 toys and providing the most in all of Stokes County! 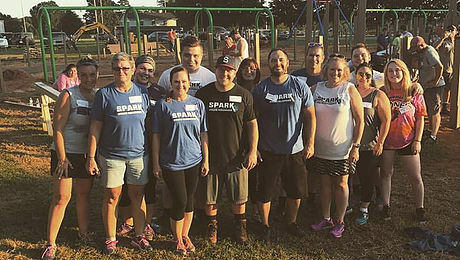 Our members got a great functional workout on September 28th as we shut down the gym and held an alternate class of volunteering building the MADIK playground. 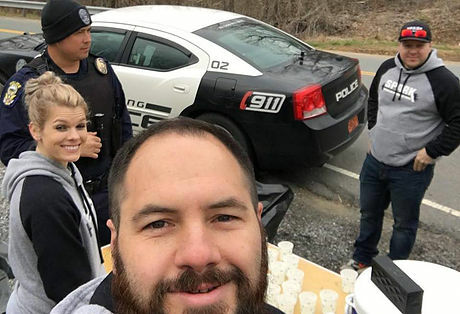 It was a great time and it was great to help out for a great cause. Because of some schedule challenges they were facing we decided to volunteer again on the 30th. 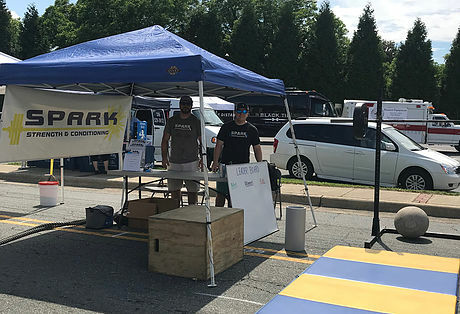 Spark not only sponsored the run but had a table set up at the race to offer free roll outs to all competitors to relieves those tired muscles after a long day! We also sponsored a team entering the race. 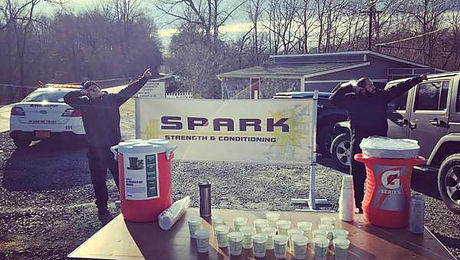 Spark volunteered to work a water station at the Feed Stokes 5k as well as had several members participating in the race. 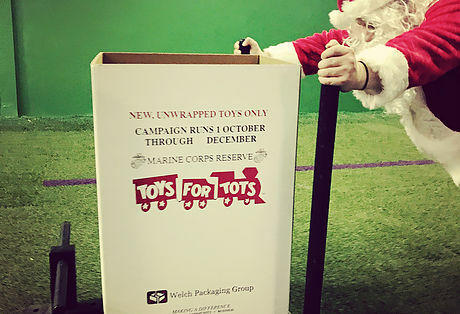 Spark held a squat for Santa toy drive to benefit Toys for Tots to help spread some joy during the holiday season. Admission to the party was one toy to benefit Toys for Tots. We collected over 25 toys to give out to the local community.